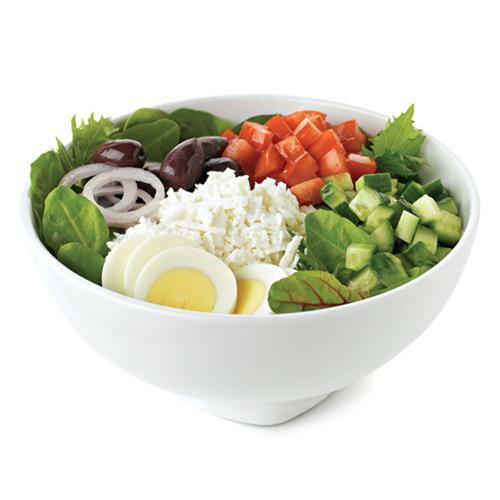 Mesculan, Tomatoes, Cucumbers, Red Onions, Hard-Boiled Egg, Olives. Your Choice of Feta Cheese or Tuna Salad. Served with Balsamic Vinaigrette Dressing.